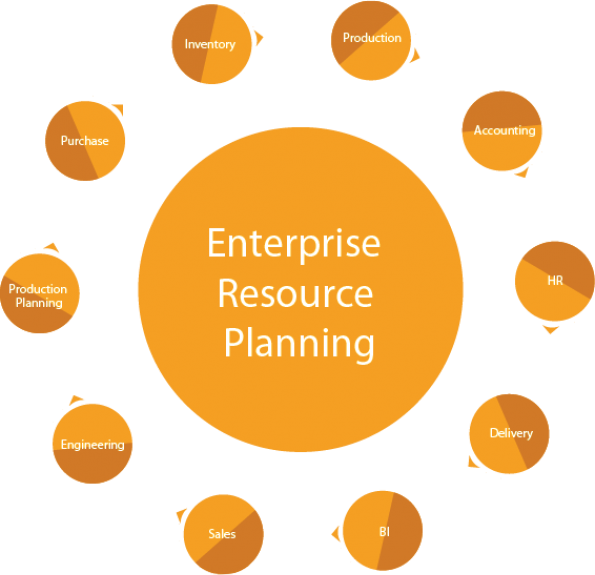 An ERP system is a companywide information system that integrates all aspects of a business. It assures one database, one application, and a unified interface across the complete enterprise. Entire company operations are controlled under one application i.e. everything from Human resources, Accounting, Marketing, Sales, Manufacturing, Distribution, Customer service, Supply-Chain Management. JIVA benefits companies in many ways: quick reaction to competitive pressures and market opportunities, more flexible product configurations, reduced inventory, and tightened supply chain links.